SEATTLE, June 28, 2018 /PRNewswire/ -- Weyerhaeuser Company (NYSE: WY) will release second quarter 2018 results on Friday, July 27, before the market opens. The company will hold a live webcast and conference call at 7 a.m. Pacific (10 a.m. Eastern) the same day to discuss results. 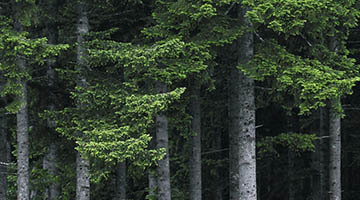 To access the news release, live webcast and presentation online, go to the Investor Relations section on www.weyerhaeuser.com on July 27.